Getting up early to write has been hard, less so the waking up than the actual writing. I need more runway time. But the cat has been noticeably less demonstrative in his affections since I started working full-time, hardly ever climbs into my lap and stays there. 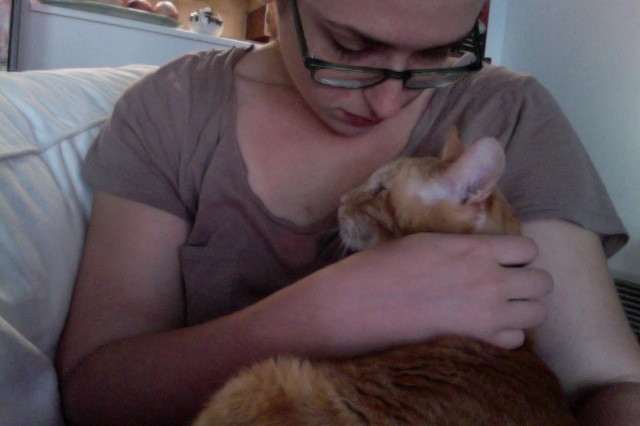 Early in the morning is the best time—he’s in my lap right now—so for that I’ll keep trying.